A visit to Macau will not be complete without a trip to one of the casinos. Interestingly, compared to local tourist attractions, the major casinos e.g. Venetian Macao, City of Dreams, Grand Lisboa are much more accessible by an intricate network of free shuttle buses – in fact, with knowledge of the shuttle routes, you can even reach some of the sights via a combination of the shuttle service and short walks e.g. 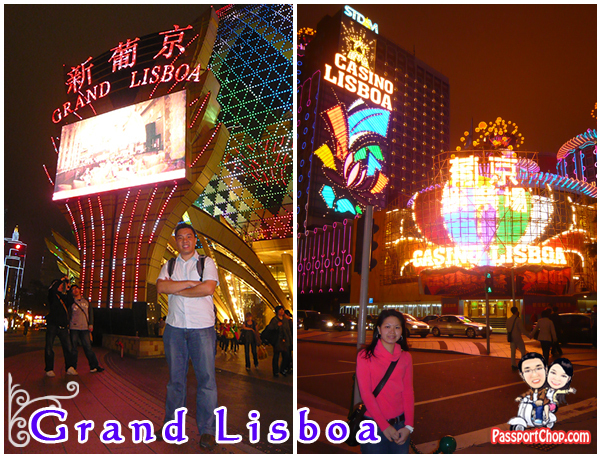 Senado Square is within 5-minute walk from Grand Lisboa. 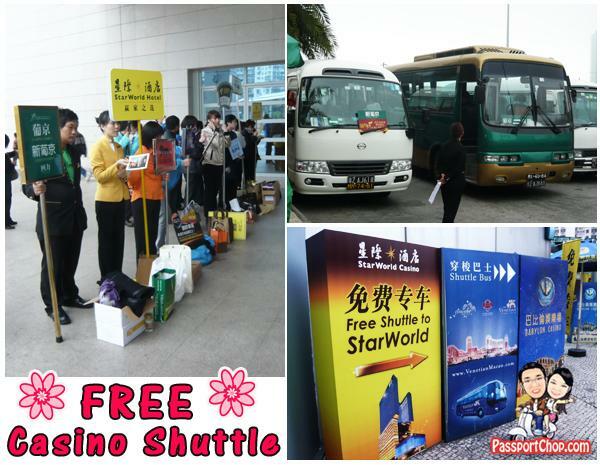 The shuttle service hubs are at the Macau harbor and the Zhuhai-Macau border. If you are casino-hopping e.g. moving from Venetian Macao to Wynn, it might be easier to take a shuttle to one of these hubs to change to the other casino’s shuttle service – shuttle services between unaffiliated casinos are quite infrequent. 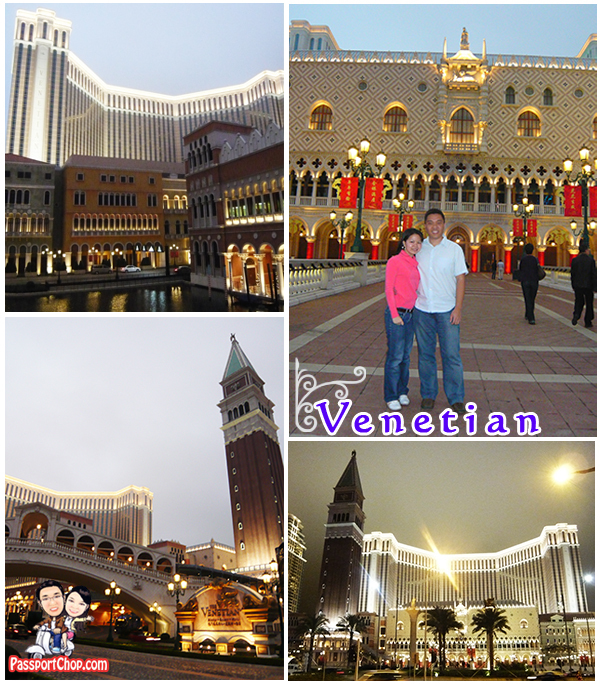 Venetian Macao Casino is an exact replica of the Venice’s palace e.g. Doge’s palace as well as other Venetian architecture e.g. the Rialto bridge – so if you haven’t been to Venice, this would serve as a good preview of the beauty of Venetian designs. 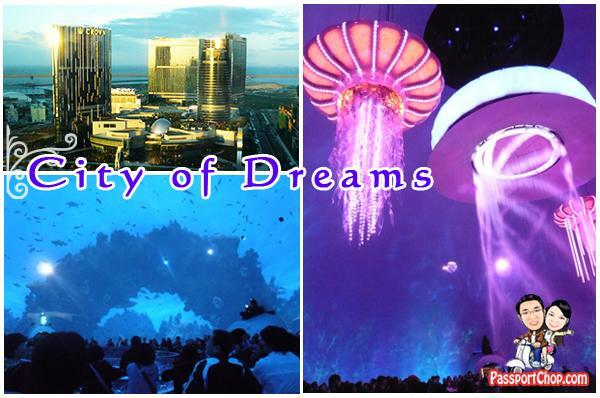 Just across the road from Venetian Macao, you will also find the newly built City of Dreams casino. Similar to many other new casinos, City of Dreams (COD) offer a wide range of entertainment for visitors even for those not gambling. One key highlight of COD is the 10-minute audio-visual multimedia performance – Dragon’s Treasure at the Bubble – a huge dome-shaped auditorium which can accommodate hundreds of people. The performance runs quite regularly at every hour – you will have to get free tickets from the box office just beside the Bubble entrance. Back at Macau Peninsula, the Grand Lisboa casino is one of the pioneers in casino development in Macau. This casino also offers the famous Crazy Paris performance – a half-hourly performance with scantily-clad dancers carrying out acrobatic moves using poles, ropes and hanging cloths. The performance last for only about 5 minutes and is carried out in the centrestage of the Grand Lisboa casino. It’s free – just wait at the bar in front of the centrestage. Besides free performances, you can also help yourselves to mineral water and snacks served on carts for the casino patrons – Grand Lisboa is a good place to rest your feet and get some power-up in terms of water and snacks after a long day of exploring around Macau Peninsula. Great photos from Macau! Thanks. I’ve been to the Venitian in Las Vegas and it was great. I’ve heard that the Venetian Macao is even bigger so it must be fantastic. Will try to go to Macao next time I’m in Hong Kong. 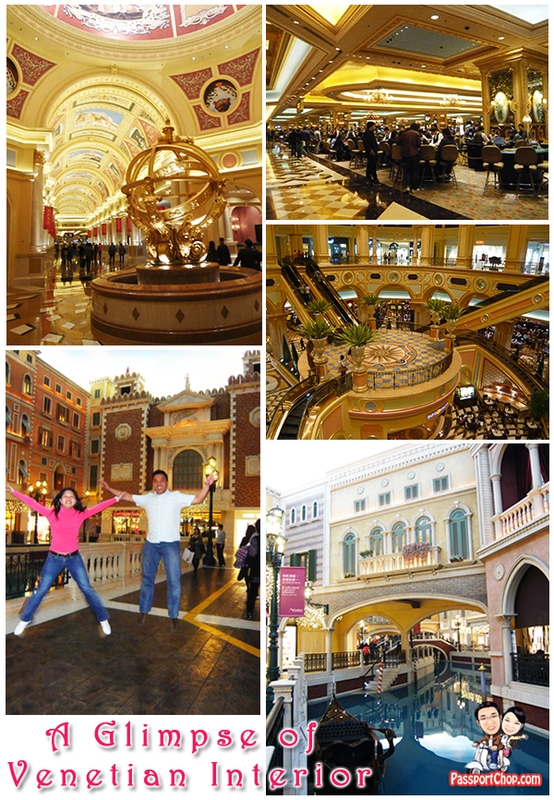 I have been back to Macau many times, the most recent trip was in May this year, and we are going back in August again. Macau has really changed for the better, the casino’s now are super, hard to translate the money. However, I was a little disappointed that there weren’t any conventional American slot machines.